LG has announced that they have now sold more tan one million of their LG Smart+ TVs, and the company sales that they expected to0 hit sales of 10 million Smart+ TVs by end first half of 2015. 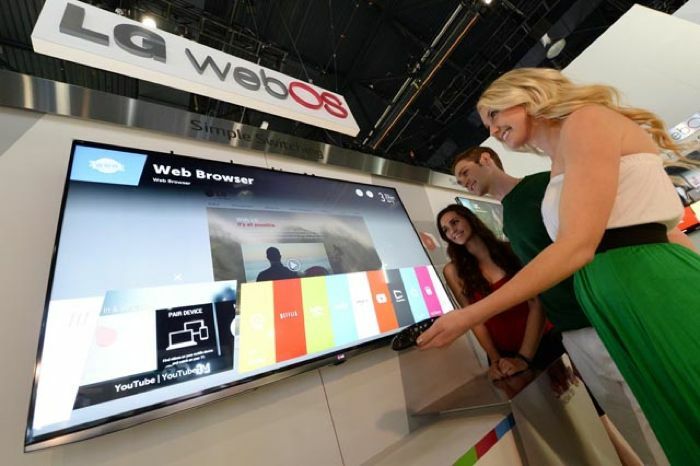 LG launched their new Smart+ TVs earlier, the new LG Smart+ TVs are powered by webOS, which LG purchased from HP last year, and it appears that the purchase of webOS was a good move for LG, as their new Smart+ TVs have become popular. LG is expanding its LG Smart TVs to more markets around the world, and it will be available in a total of 150 markets by the end of the month. You can find out more information about LG’s new Smart+ TVs over at their website at the link below, the company has a range of full HD devices and also Ultra HD 4K Smart+ TVs.